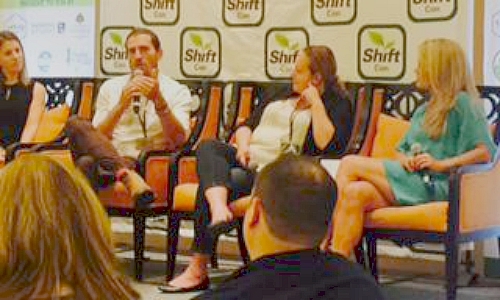 You’ll love hearing about these natural, trail-blazing companies featured at the ShiftCon Eco-Blogging 2015 Conference! This online store is a membership-based online shopping club on a mission to make healthy living affordable for everyone. Founder Gunnar Lovelace, one of ShifCon’s keynote speakers, announced that Thrive will soon accept food stamps, becoming the first e-commerce to do so. Thrive’s Gunnar Lovelace shares his vision alongside real food advocate Robyn O’Brien, Jenny McGruther of Nourished Kitchen and Anna Lappe of Small Planet Institute. How does Thrive Market work? For a $60 annual fee ($5 a month), consumers have access to more than 4000 healthy products at 25-50% below retail. I’ve been a member since the beginning and have found the prices to be the best around. I always wait to order until I have at least $49 in my cart to earn free shipping. 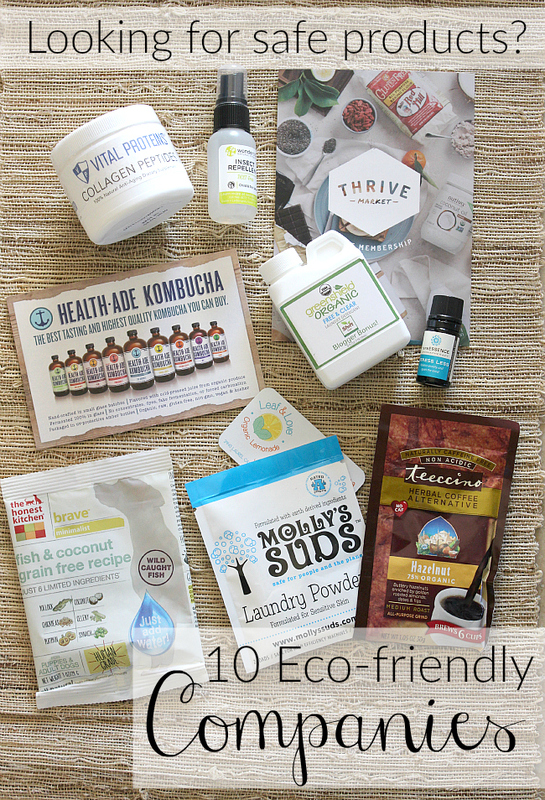 Some of my favorite products include BioNaturae Tomato Paste, Nutiva Coconut Manna, and Paleo Coconut Flakes. Collagen is nutrient derived bone stock.It is an essential building block of skin, hair, nails, bones and joints. One of the best ways to add collagen to your diet is to make bone stock from pastured chickens, cows or pigs. (See Protect Your Skin: Eat Some Collagen.) 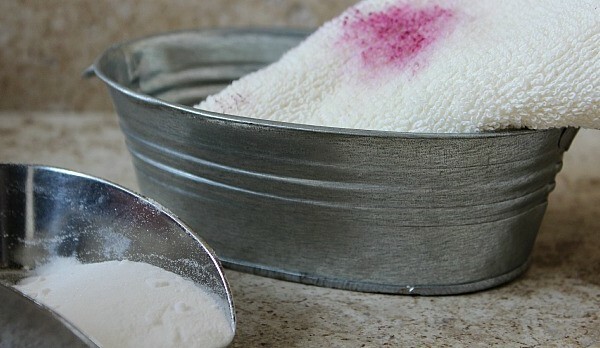 Another option is to create homemade gelatin using powdered gelatin. Vital Proteins offers both gelatin that can be used as a thickening agent, or collagen peptides that dissolve in water. 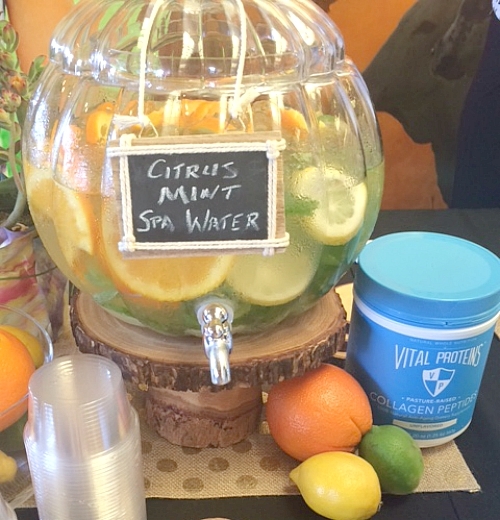 Add collagen peptides to filtered water, mint and citrus for a unique spin on spa water. 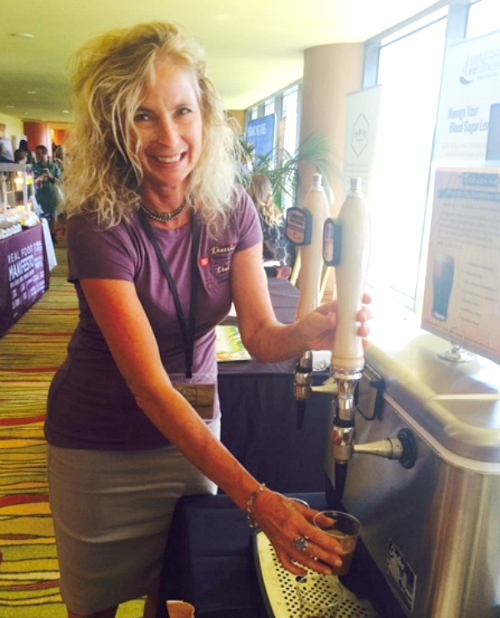 Vital Proteins display table at ShiftCon 2015 featured their unique spa water. The company’s products are derived from cows raised on pasture in Brazil. The cows are not only grass fed; they are grass finished which means they are not sent to a feedlot at any time during their lifespan. Vital Proteins may be purchased through Amazon, the company website, as well as Thrive Market. 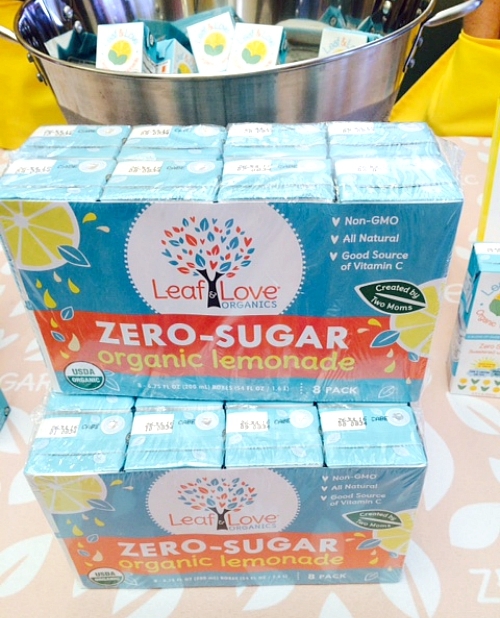 The company is working on a new flavor and is already available in some stores across the country. (See the list of stores here.) You can also order the juice boxes through Amazon. I brought a couple of samples back for Tebow. Little does he know what’s in store. 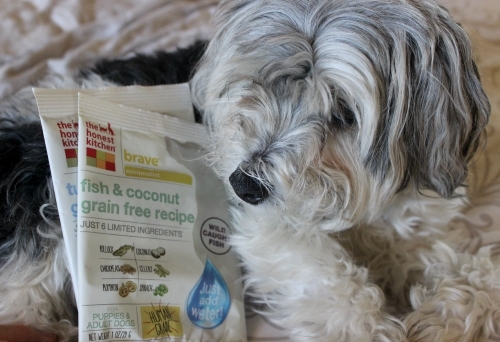 I’ve always wondered why some packaged pet foods offer exhaustive lists of ingredients. Do our pets need such complicated food? Honest Kitchen’s minimalist dog food contains only six ingredients while the cat food is formulated with a few more. In both cases, the food is dehydrated to preserve nutrients. Simple stir in warm water when ready to serve. Learn more about the story behind Honest Kitchen here. Greenshield was created by a dad on a mission to protect families from the harmful chemicals found in most cleaning products. Greenshield Organic offers USDA Certified Organic Laundry Detergents, Spray, and Specialty Cleaners. 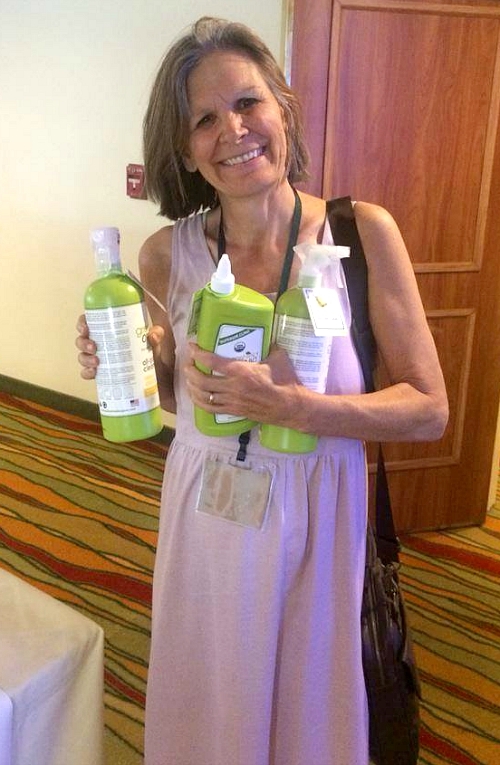 I was privileged to win a prize package during ShiftCon! Greenshield offers full disclosure of ingredients is GMO-free and 100% chemical free. The company’s packaging is made from sugar cane PE plastic, a renewable resource. GreenShield is the first cleaning product company to partner with a brand new certification program designed to help consumers find safe products. Look for Made with Safe Ingredients products on store shelves next year. Wondering if Greenshield is available near you? Check the store locator here. I am excited to find another essential oil company with high standards! I spoke at length with the company’s owner about the oil extraction processes and sourcing. 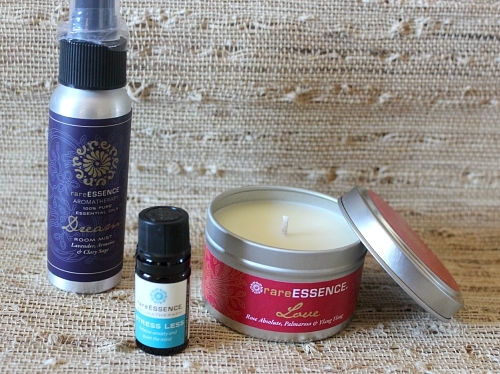 I tried both the French Lavender and the Peppermint and fell in love with both. Each essential oil comes with a detailed instruction sheet with a variety of suggestions for use. 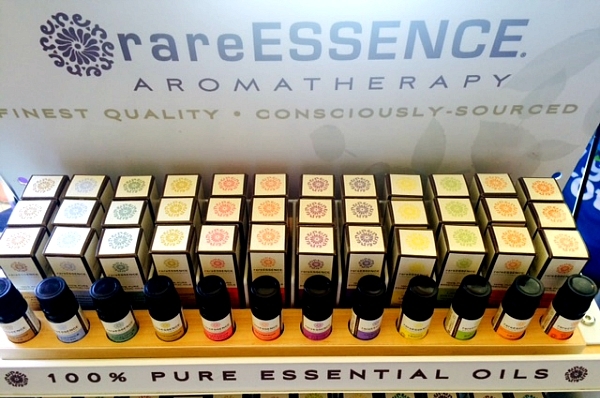 rareESSENCE also carries a line of room mists, candles, diffusers. Learn more about rareESSENCE here. Molly’s Suds was born the year Monica Leonard’s gave birth to a stillborn daughter, Molly. Monica, a nurse, read everything she could about stillbirth and uncovered a disturbing fact that would forever change the course of her life. In the United States alone 80,000 chemicals have been approved for use by the Toxic Substances Control Act, and yet only 200 of these toxins have been approved for human safety. 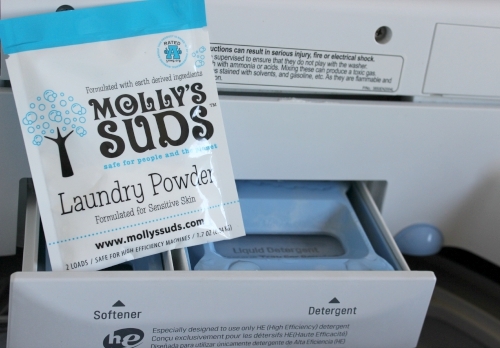 Learn more about the products offered by Molly’s Suds here. Teeccino is best known for its variety of herbal coffee alternatives. The company was founded by Caroline MacDougall in 1994 partly in response to her caffeine sensitivity. Caroline has more than 30 years experience in the herbal products industry and proudly introduced me to her new product (not yet for sale), a carbonated version of Teeccino! Look for carbonated Teeccino possibly as early as next year. Looking for a grain-free herbal coffee? 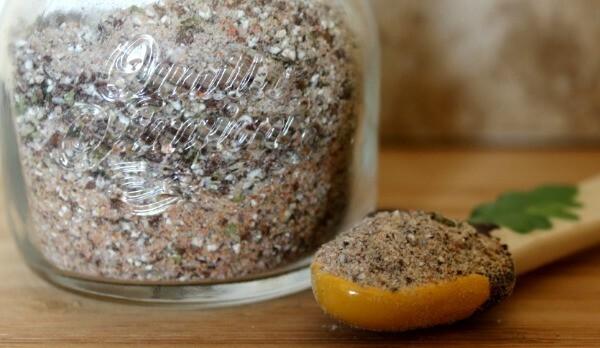 Be sure to check out their dandelion blends here. Stephanie Boone founded Wondercide in 2008 when her dog, Luna (an Akita- Husky mix), became deathly ill from pesticide poisoning. Stephanie began researching pesticide formulations, the impact of pesticides on animals as well as humans that led to the development of a natural alternative to chemical pesticides. 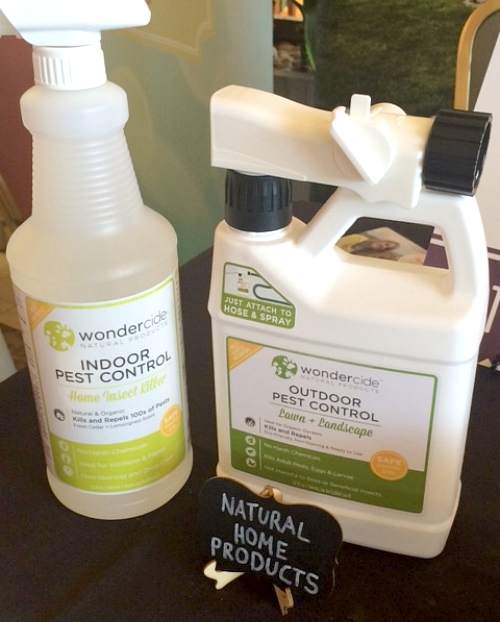 The company offers flea and tick natural control, insect repellant for people and pets, as well as natural pest control for the home. Where to find Wondercide? Check out the store locator here or purchase online via Wondercide or Amazon. Health-Ade Kombucha is crafted the old-fashioned way using an all-glass process to avoid plastic or metal leaching. The tea is fermented in small batches to ensure quality and flavored with raw cold-pressed juice from organic produce. 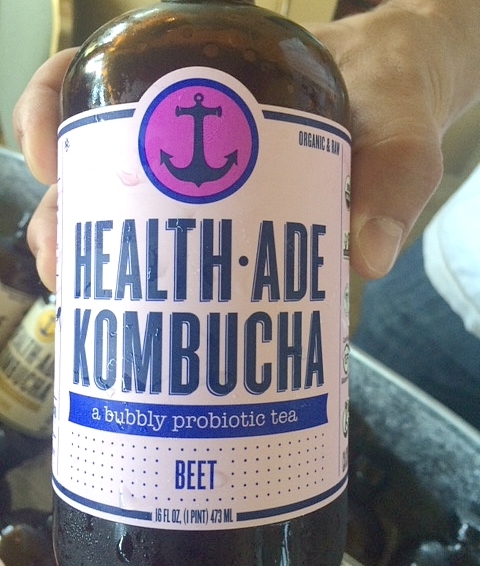 Health-Ade offers a unique beet flavored kombucha, which I found intriguing. Health-Ade Kombucha is available throughout the United States and expanding their reach quickly. Check out the store locator here. The eco-friendly, organic, natural movement is growing. Visionaries like these are leading the way. Why not support one or more of these companies to keep the momentum going! See more companies in the previous post 10 Innovative Green Companies. OMG, Andrea – what a great way to showcase these amazing companies!! Thank you Pastaveia! I love your name and the name of your website! I love these companies that you selected! I am really enjoying my Vital Protein powder and Greenshield laundry detergent! What a great round-up of awesome brands to support! I have a Thrive account, but haven’t orderd anything yet. From what I could tell by peeking around, they have quite a few things at a lower price point than my local health food stores. And I love that they’ll accept food stamps soon! I really want to try Molly Suds! Terrific information! Shared on FB!